Situated in a rural location, this luxury bed & breakfast is within 6 miles (10 km) of Mary Arden's House, Warwick Castle and Stratford-upon-Avon College. Guild Chapel and Royal Shakespeare Theatre are also within 6 miles (10 km). Situated in Stratford-upon-Avon, this luxury guesthouse is within a 15-minute walk of Stratford Racecourse and Anne Hathaway's Cottage. Stratford-upon-Avon College and Holy Trinity Church are also within 1 mile (2 km). Stratford-Upon-Avon Station is 21 minutes by foot. 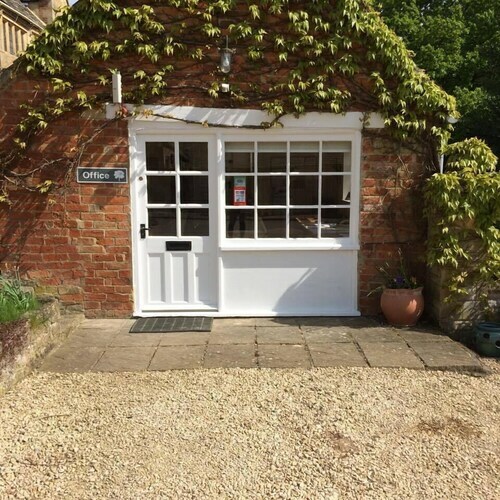 Situated in Chipping Campden, this luxury bed & breakfast is within 3 miles (5 km) of Chipping Campden Church of St James, Kiftsgate Court Gardens and Hidcote Manor Garden. Dover's Hill is 2.9 mi (4.6 km) away. When it comes to that great getaway, planning ahead makes all the difference. Knowing what kinds of experiences you’re after, and setting the budget for your trip, will let you make the right decisions in advance – like what kind of accommodation works best for you. 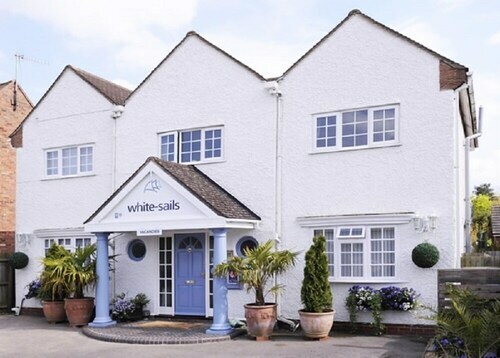 By picking a 5 Stars hotel in Alvechurch ahead of time, you’ll know exactly what kind of service, decor and facilities to expect from your chosen holiday pad after you arrive. That means you can relax and get on with the important business of looking forward to your jaunt. Once you’ve settled on how many stars you’d like your hotel to have, you can use ebookers to find the ideal pad for you. 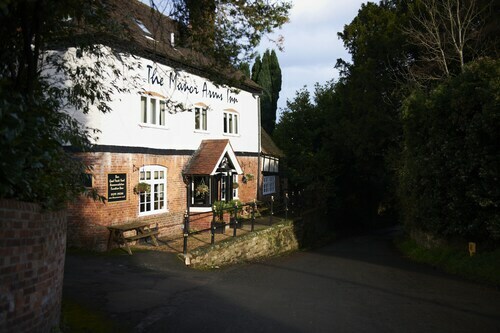 Our service makes it simple to locate 5 Stars Alvechurch hotels, thanks to the filter tool which will only present you with the relevant category of accommodation, so you don’t have to wade through masses of irrelevant options. On top of that, our handy hotel descriptions will give you the essential information on each pad, with photos and notes on the guestrooms and any on-site amenities like spas, swimming pools and restaurants. You can also search specifically for 5 Stars hotels in Alvechurch that are near popular sights.